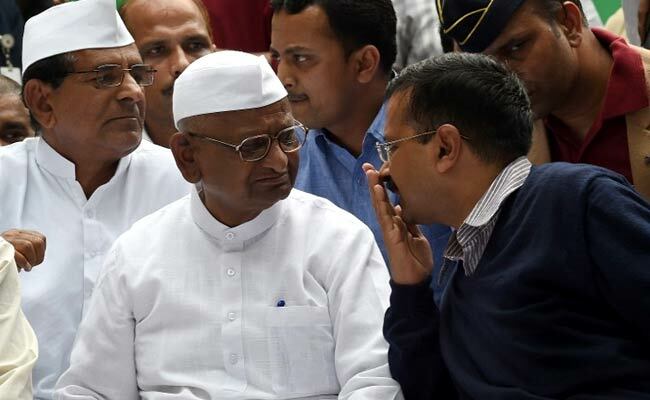 Anna Hazare is upset about the allegations against Arvind Kejriwal in the Shunglu Committee Report. Ralegan-Siddhi: Veteran anti-corruption crusader Anna Hazare said today that he was pained to read about the allegations against Delhi Chief Minister Arvind Kejriwal in the Shunglu Committee Report. "He was my colleague in the fight against corruption... At that time, I felt the educated new generation could help rid the country of graft. But it was a big dream -- and my dream lies shattered," Mr Hazare said in an anguished note. Mr Hazare said when CM Kejriwal launched the (Aam Aadmi Party) political outfit, it was the Lord who gave him wisdom to keep away (from Mr Kejriwal) or even "my reputation would be ruined".